In Jason Hewlett's award-winning presentation, "The Promise: Become a Legendary Leader and Discover Your Signature Moves", your audience will laugh as well as learn, be inspired as well as intrigued, empowered as well as equipped with the mindsets, strategies, and yes, even promise to elevate their life experience in ways they never even knew possible. 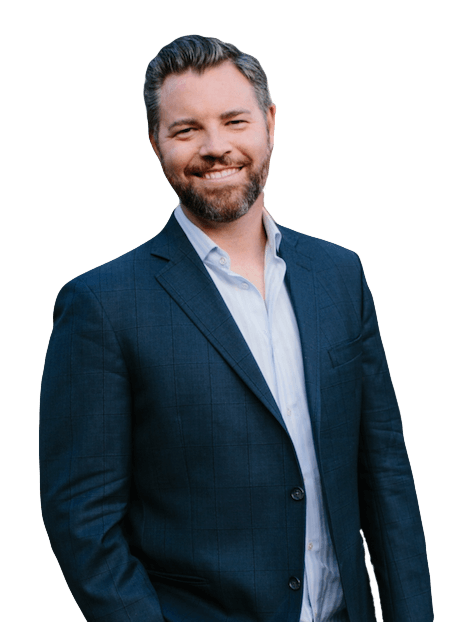 In these captivating, entertaining, and high-energy keynotes, world-class speaker and entertainer Jason Hewlett dares and delights audiences to take their leadership and business skills to legendary levels. It’s a competitive world. One where consumers have options so wide and diverse it’s hard to stand out and be seen, heard, or rise above the “noise” to take your team and product to the next level. That’s where Keynote Speaker Jason Hewlett steps in to teach sales team members how to channel their inner icon, connect with customers like comedic geniuses, and create leveled-up legendary results for your organization. Your sales team will laugh, learn, and commit to creating the personal and professional promises that will send sales through the roof and have team members both feeling valued and delivering value for your customers and communities. That’s a win-win for any sales organization. Contact Jason today to take your sales team to legendary levels. In a world where consumer expectations are at an all-time high and online reviews can make or break a reputation, service organizations are eager for answers. How do you cultivate excellence and provide exemplary service that invites customer retention, referrals, and even online kudos? By igniting the inner icon in each team member. By showing them the very real value each has in defining and developing their “signature service moves”. By raising their commitment and showcasing their promise for legendary people skills. With laugh-out-loud humor and draw-dropping energy, your service team will learn how to stand out as legends in your industry for inspired signature service and promise-fueled relationships. Call Jason today to learn how. With humor, heart, and absolute clarity, Jason hilariously brings legends of stage, music, and comedy to life to help audiences discover their very own signature moves and redefine their promise and commitment to their teams and organizations. The extraordinary combination of Vegas-quality entertainment and life-changing education creates an ovation-inspiring experience that audiences just can’t get enough of! These keynotes are not just good fun – they are life-affirming, leadership-elevating, and transformational. It’s the unlocking of secrets that propel performers from likeable to legendary. And it’s exactly the message that will have your next audience stepping into their own magic and signature moves – and redefining their leadership potential in extraordinary new terms. Customers become raving fans, employee engagement is exponentially energized, sales go through the roof, career and life satisfaction ignites. Jason is an award-winning keynote speaker who will deliver messages that help your team live up to the promise of your company’s mission, vision, and values. mission. Through the magic of entertainment, Jason Hewlett will teach, inspire, and entertain your audience while expertly weaving the threads of effective leadership skills and strategies and fueling their sense of commitment and purpose within your organization. Every organization sets goals and targets. Every organization has a brand. Every organization has top performers. With high energy and engaging humor, Jason Hewlett shows audiences how to exceed goals by converting them to promises – how to live your brand by proclaiming it as a promise – and how to be legendary performers by delivering your unique business promise every day. This is not another entertaining show posing as a keynote. The message is not tagged onto the end of a performance. This is a Keynote Experience with tangible outcomes that will transform your company and culture. The booking process is simple and quick. The standing ovation following his presentation is a reflection of your choice. You are the Hero.